IGA Australia & Mint Fresh IGA visited Westmead Hospital to present an Aerogen Nebuliser valued at $2,670. This was presented at the Paediatric Intensive Care Unit at The Children’s Hospital at Westmead with the Humpty Dumpty Foundation for the Children. 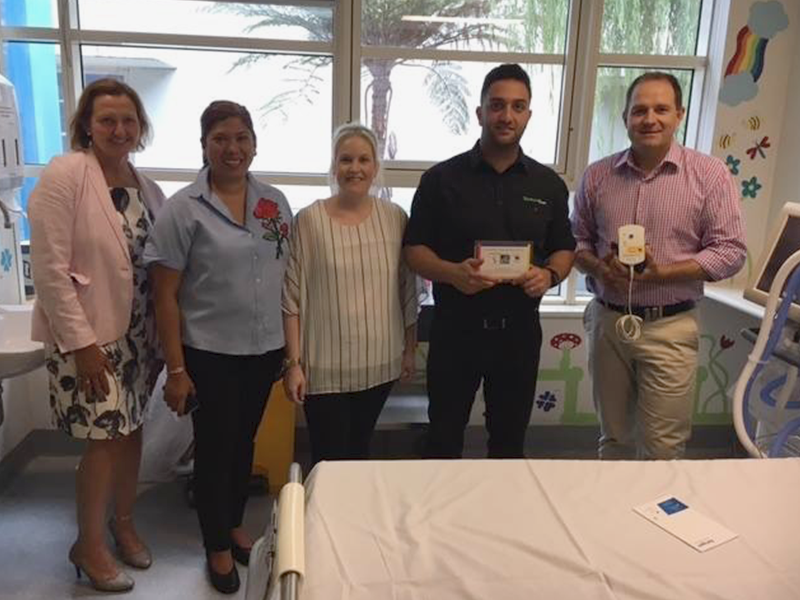 We're very honoured to be apart of the presentation of an Aerogen Nebuliser for the Paediatric Intensive Care Unit at The Children's Hospital at Westmead.  Thank you IGA Australia, Humpty Dumpty Foundation and all the Nurses, staff & Doctors, who do an amazing job.